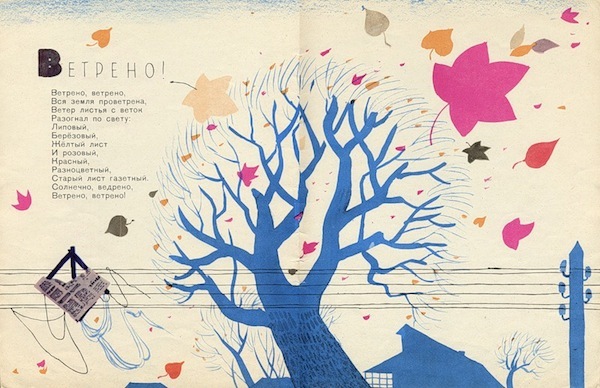 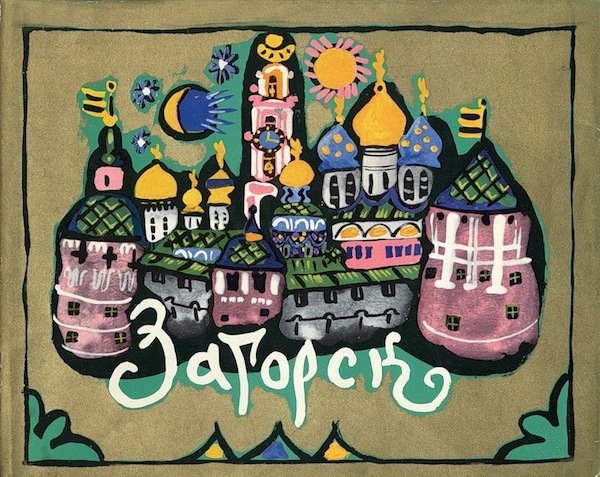 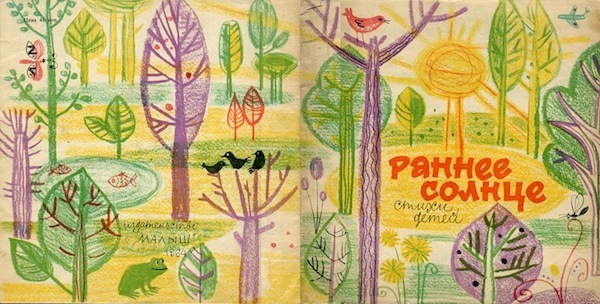 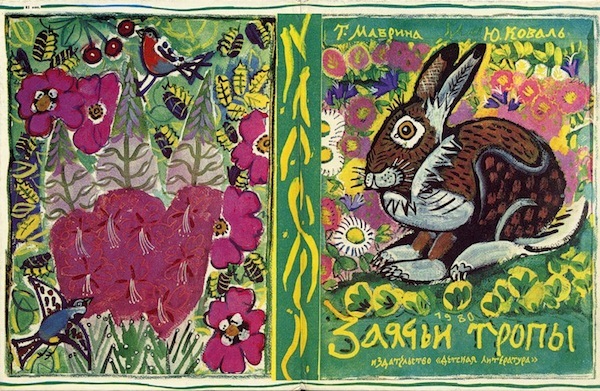 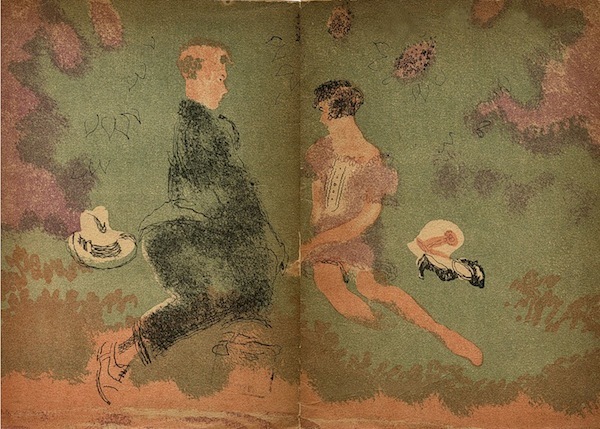 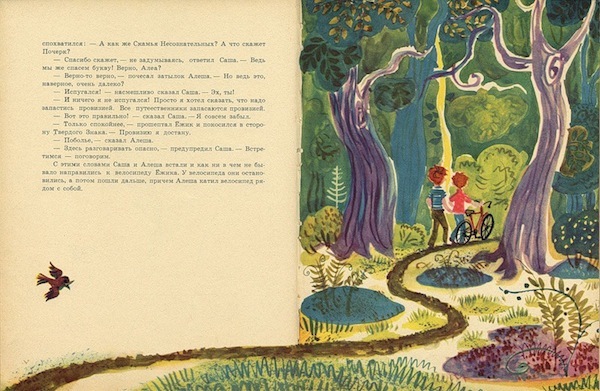 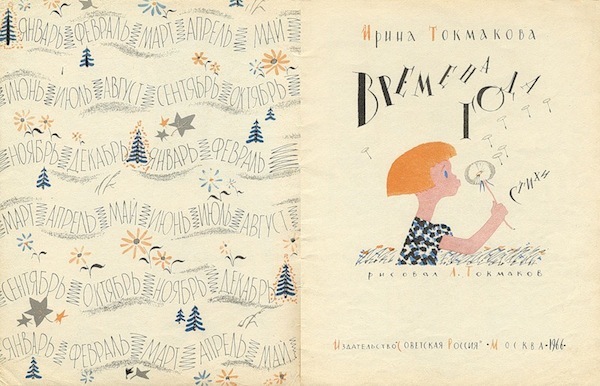 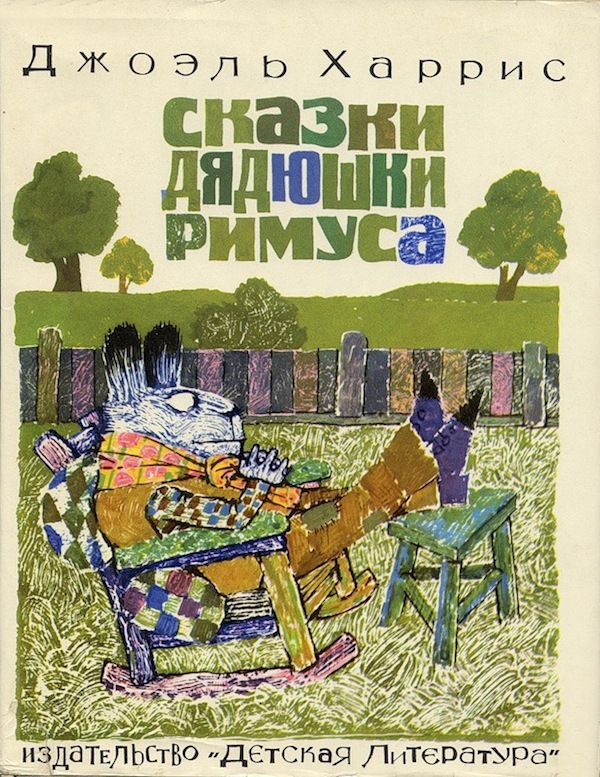 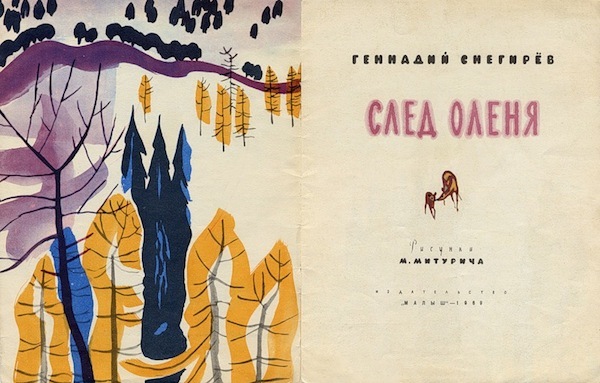 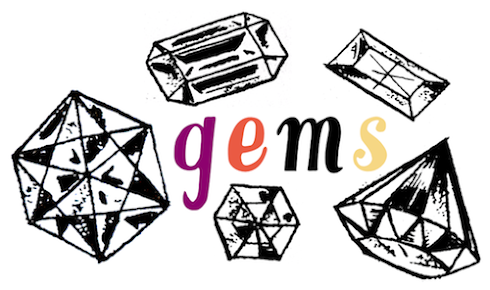 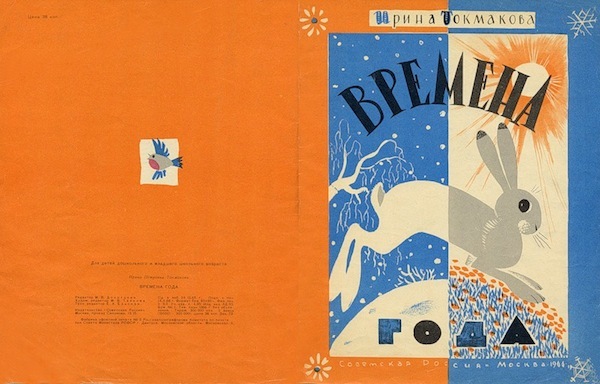 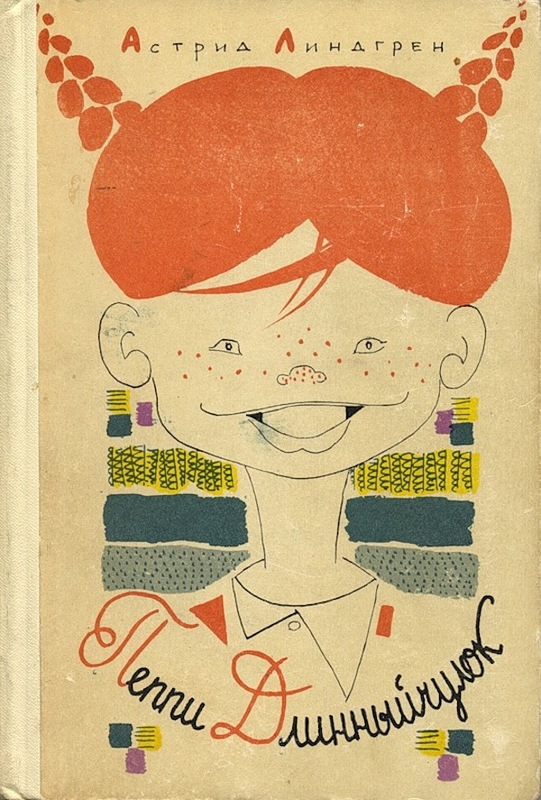 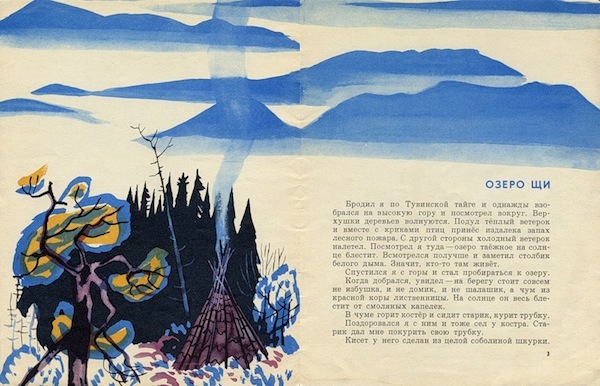 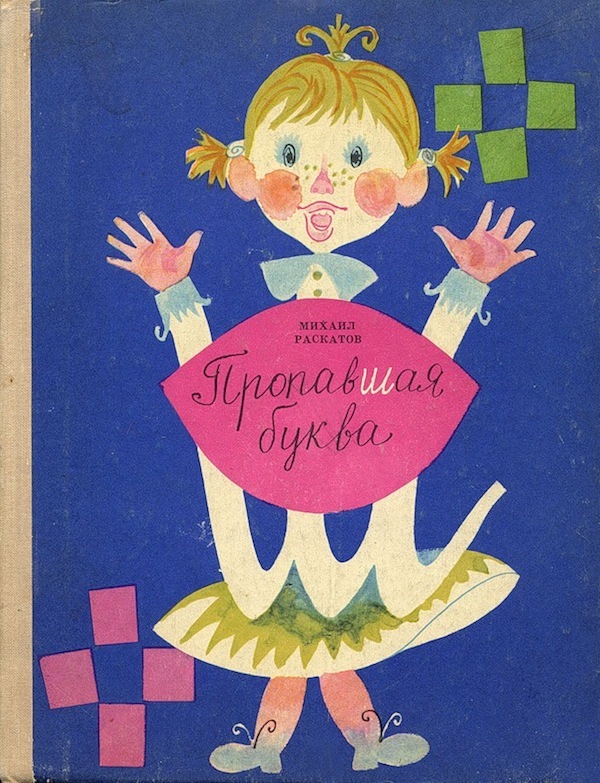 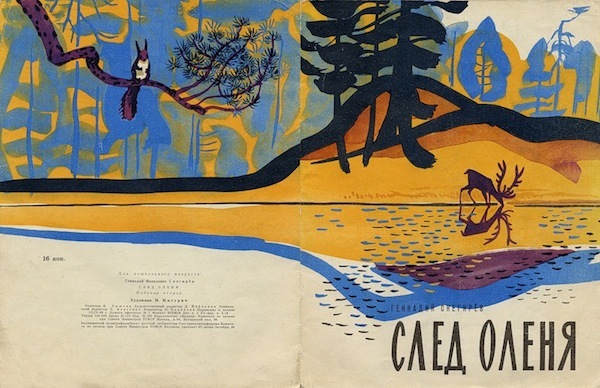 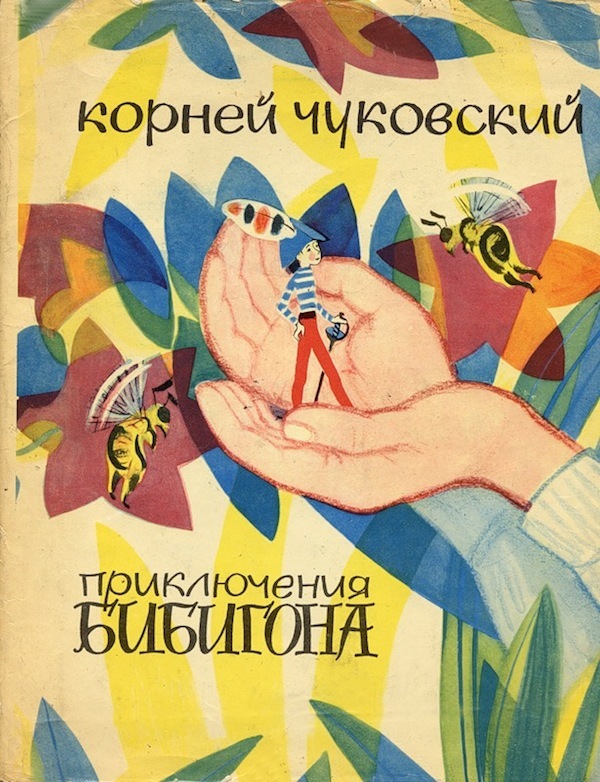 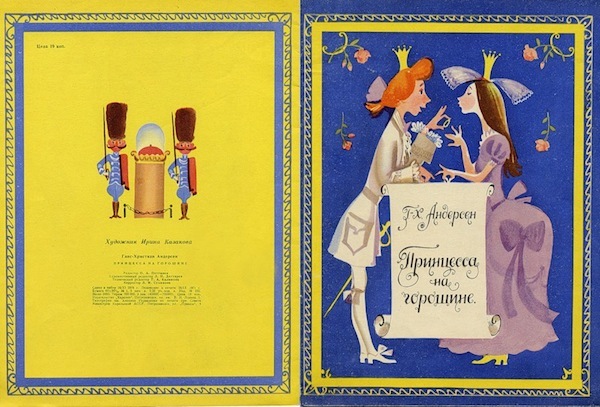 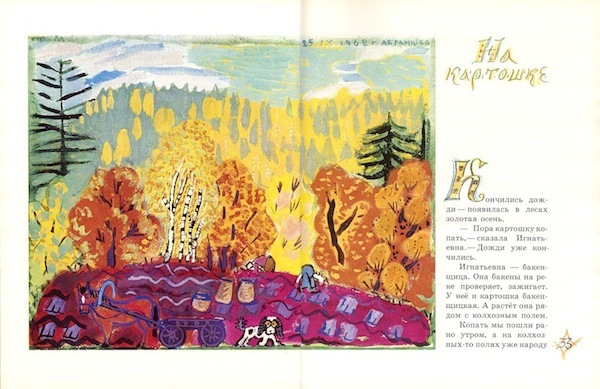 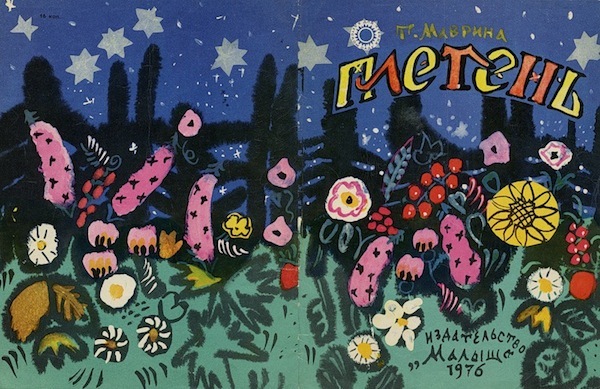 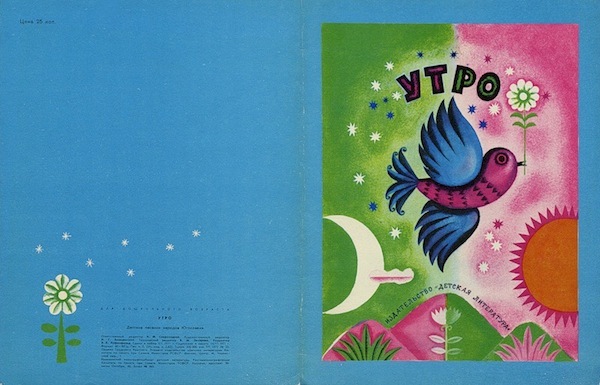 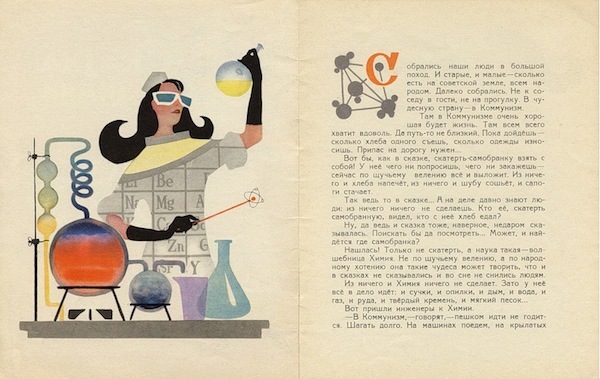 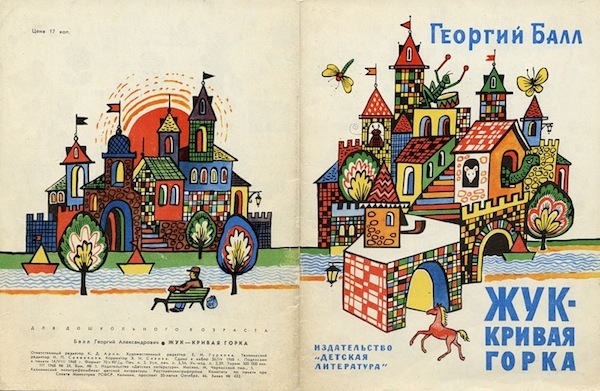 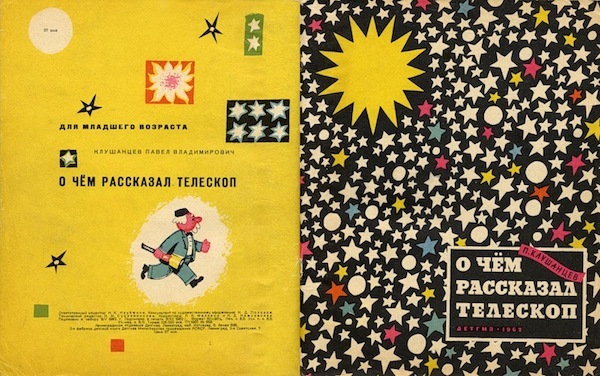 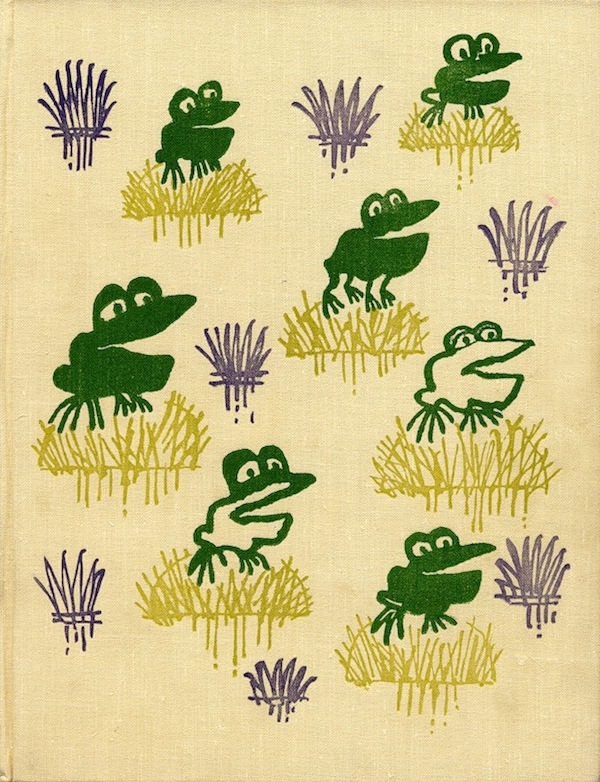 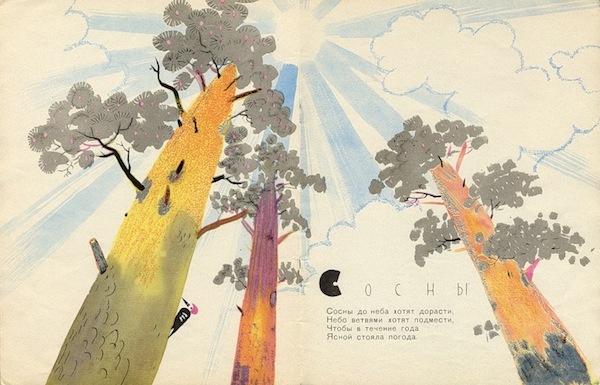 I found this livejournal devoted to vintage Russian picture books (da_zdra_per_m). 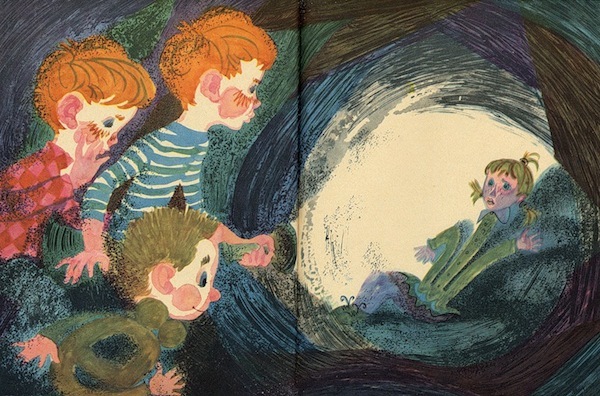 Needless to say I was psyched about it. 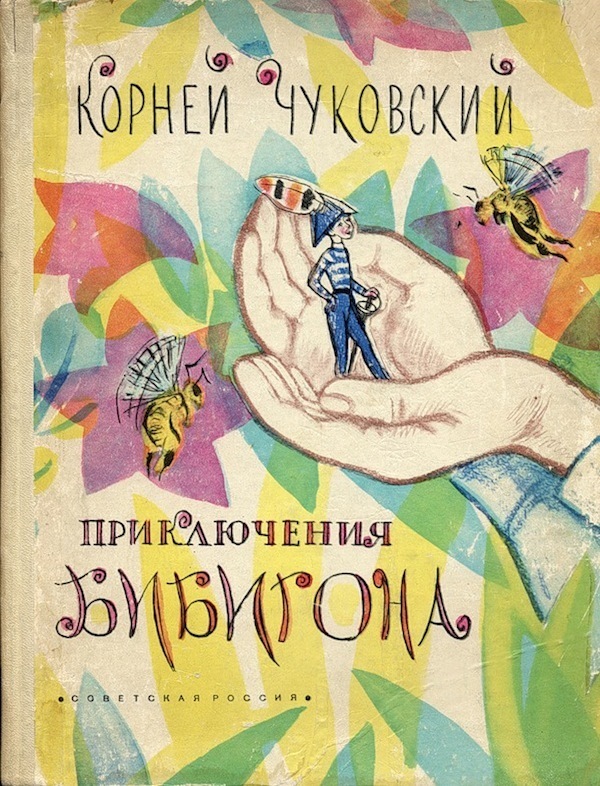 Click on over to the blog & explore to find out more information about the books... if you turn on google translate / speak Russian / etc.